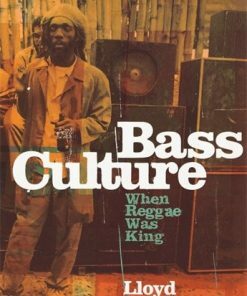 (Bass Builders). 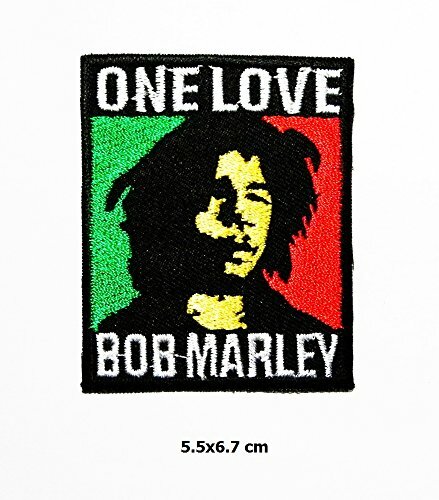 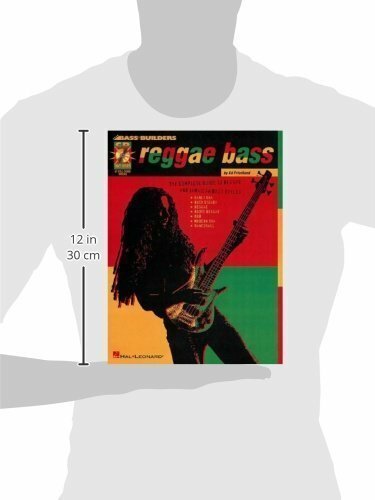 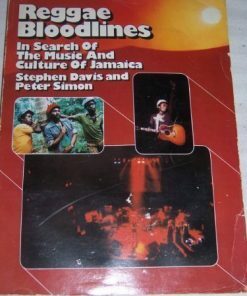 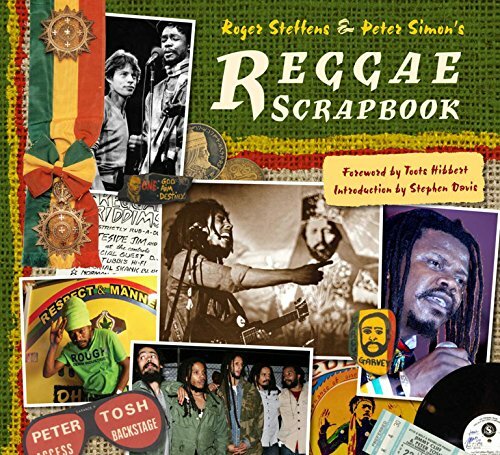 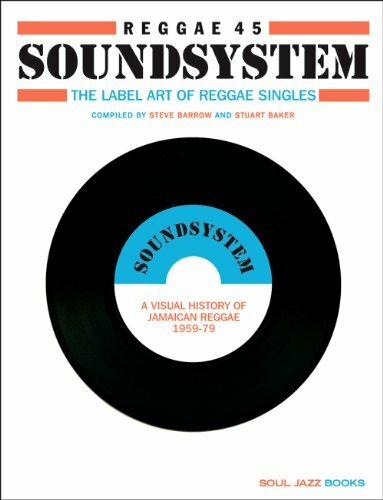 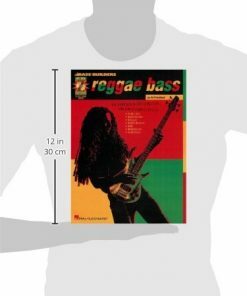 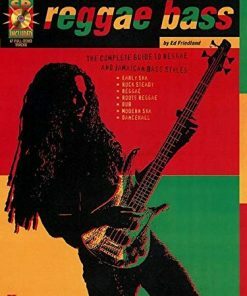 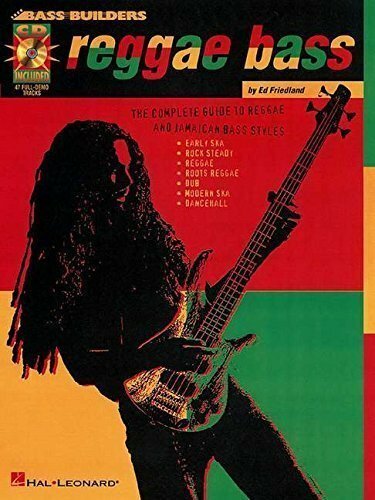 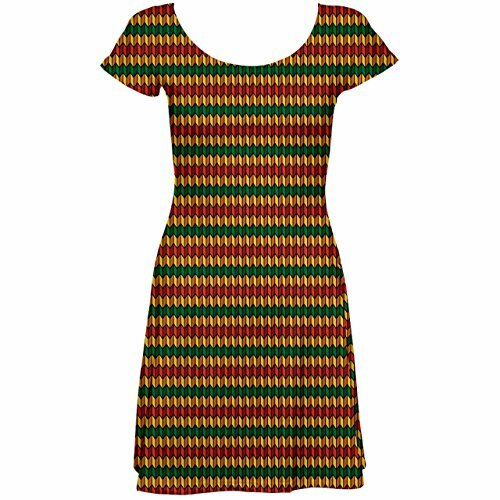 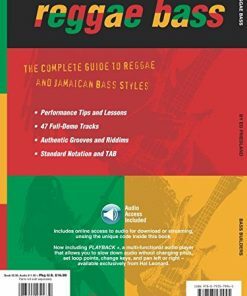 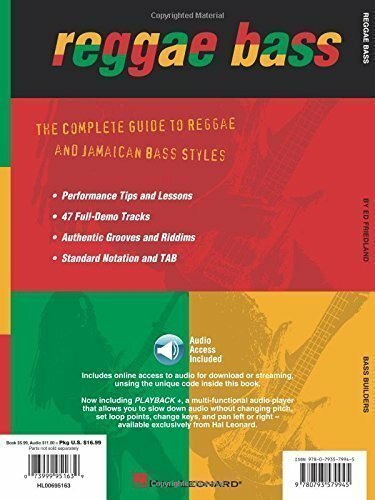 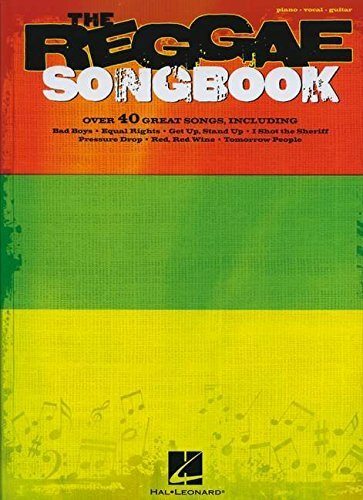 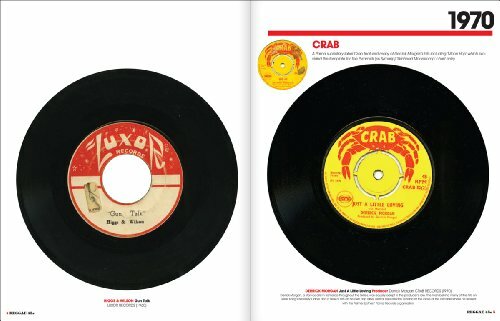 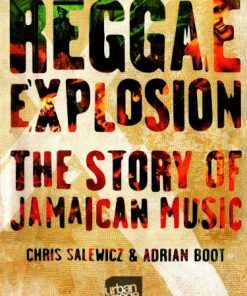 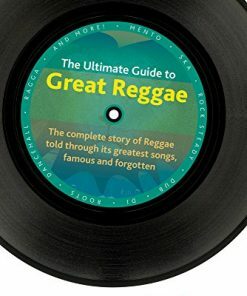 The complete guide to reggae and Jamaican bass styles, covering early ska, rock steady, roots reggae, dub, modern ska, dance hall, and more. 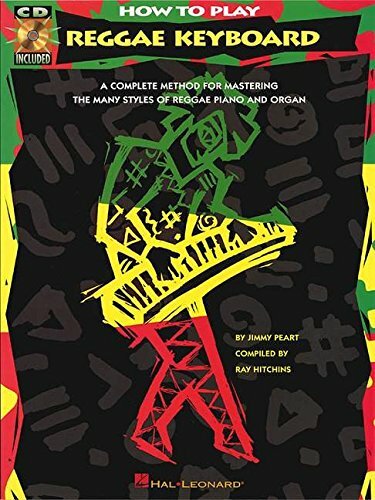 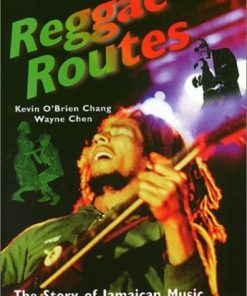 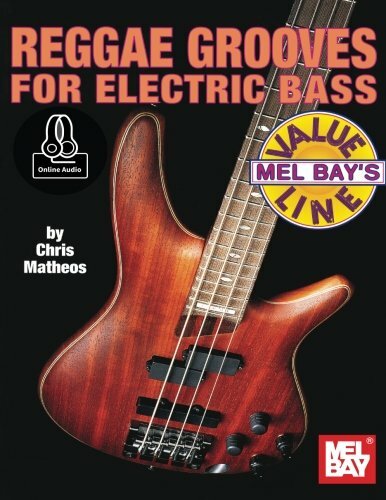 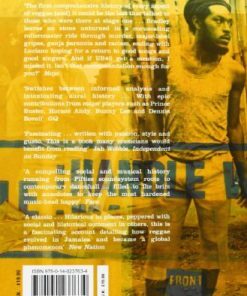 The book includes performance tips and lessons, authentic grooves and riddims, standard notation & tab, and more. 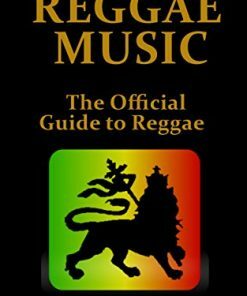 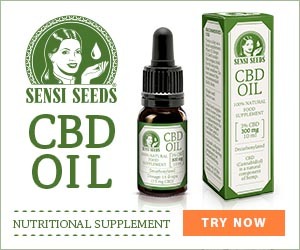 The audio is accessed online and features 47 full-demo tracks.